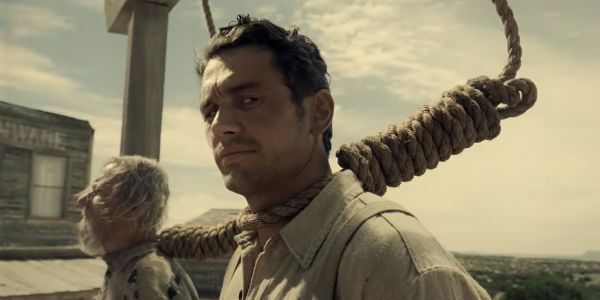 The next piece of work from the Coen Brothers is an epic six-part western anthology, and based on the first trailer, it is peak Coen Brothers. The Coen Brothers' latest sports true grit and old men to spare. 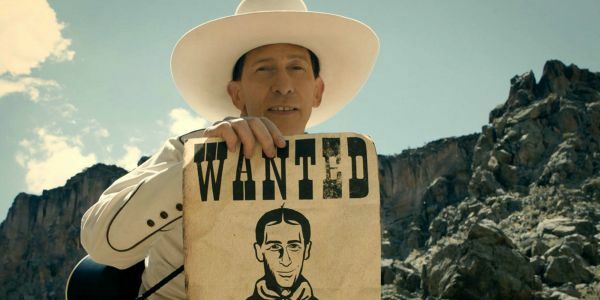 Originally commissioned by Netflix as a six-part TV series, Joel and Ethan Coen's The Ballad of Buster Scruggs became, late in production, a lengthy feature anthology film. Its own form of binge-watching, the anthology film has long been a classic mode of storytelling for a number of adventurous filmmakers, and the latest from the Coens feels like a rather worthy addition to the canon. 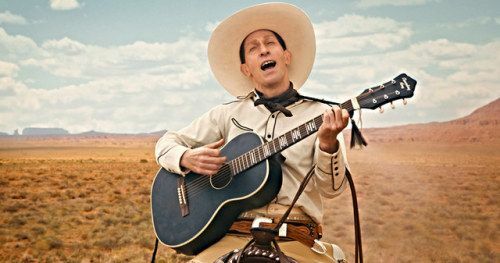 Ballad of Buster Scruggs Trailer: The Coen Brother's Netflix Western Anthology The six-part Western anthology The Ballad of Buster Scruggs is coming to Netflix this November. 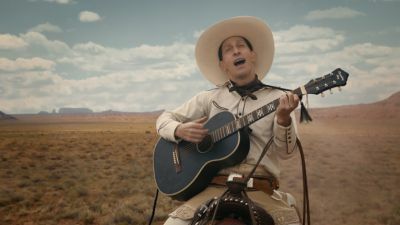 Joel and Ethan Coen's Netflix six-parter The Ballad of Buster Scruggs took the Best Screenplay award at the Venice Film Festival last weekend, and this new trailer shows what the buzz was about. 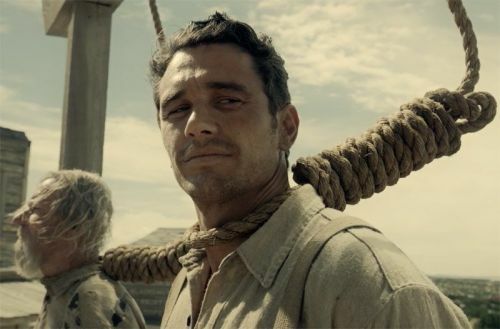 “First time?” asks an about-to-be-hanged James Franco to the doomed, sobbing prisoner next to him. Fresh off debuting at the Venice Film Festival, where it won Best Screenplay, Netflix has released the first trailer for Joel & Ethan Coen ‘s Western anthology film The Ballad of Buster Scruggs. What started out as a Netflix series became an anthology film starring the likes of James Franco, Tim Blake Nelson, Brendan Gleeson, Zoe Kazan, Tom Waits, Stephen Root and many more. 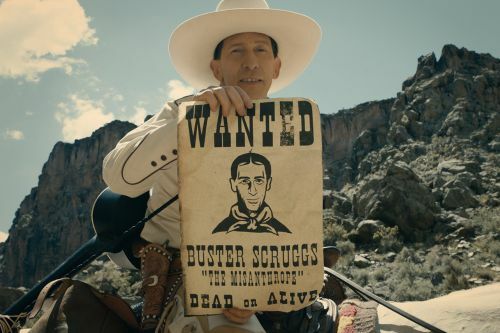 Get a taste of each of the stories in The Ballad of Buster Scruggs trailer below. 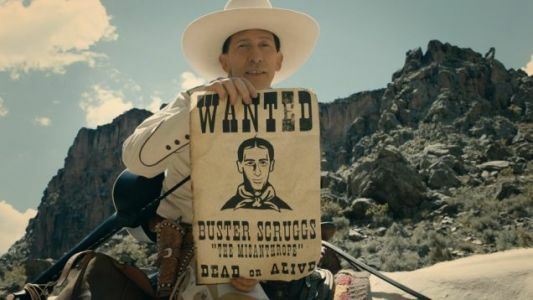 Netflix has released the debut trailer for The Ballad of Buster Scruggs , the all-star western omnibus from The Coen Brothers starring the likes of James Franco, Brendan Gleeson, Zoe Kazan, Liam Neeson, Tim Blake Nelson, Clancy Brown, Stephen Root and Tom Waits. The film received the Best Screenplay award at the Venice Film Festival this past weekend. Check out the Ballad of Buster Scruggs trailer below! Buster Scruggs will come to theaters and Netflix on November 16.